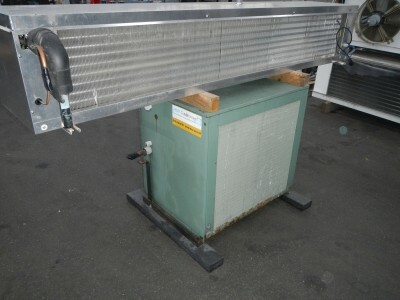 Very good complete system consisting of a Bitzer condensing unit, a ECO evaporator and a control panel for the condensing unit. 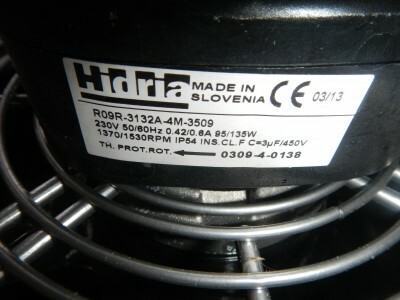 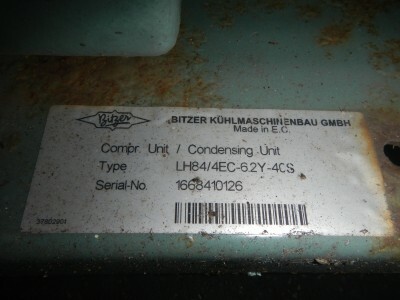 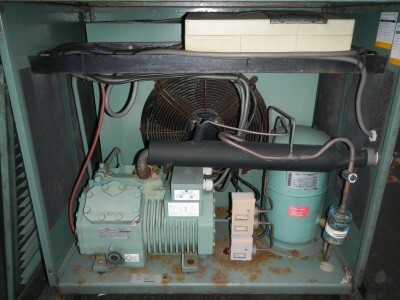 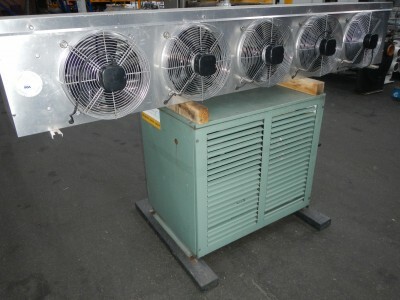 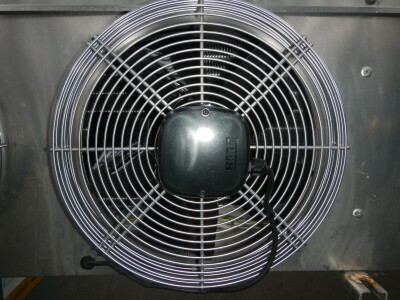 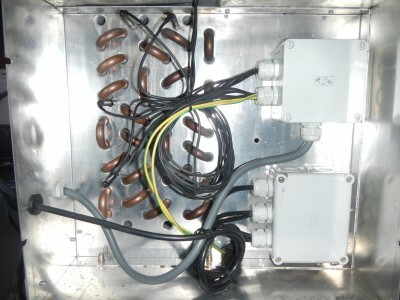 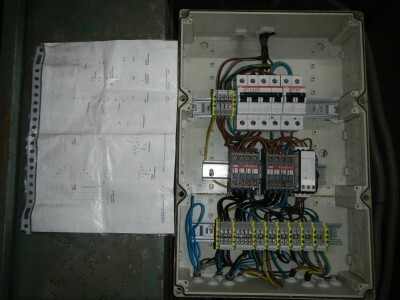 Bitzer condensing unit: To=-5°C and Tamb=+32°C. 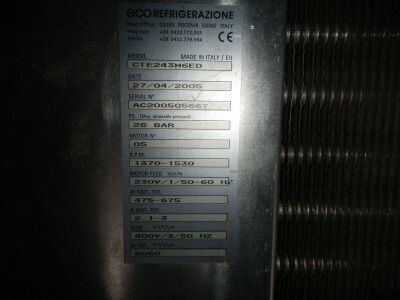 ECO evaporator: Tair=+3°C and 8K.